All Yantis homes currently listed for sale in Yantis as of 04/26/2019 are shown below. You can change the search criteria at any time by pressing the 'Change Search' button below. If you have any questions or you would like more information about any Yantis homes for sale or other Yantis real estate, please contact us and one of our knowledgeable Yantis REALTORS® would be pleased to assist you. 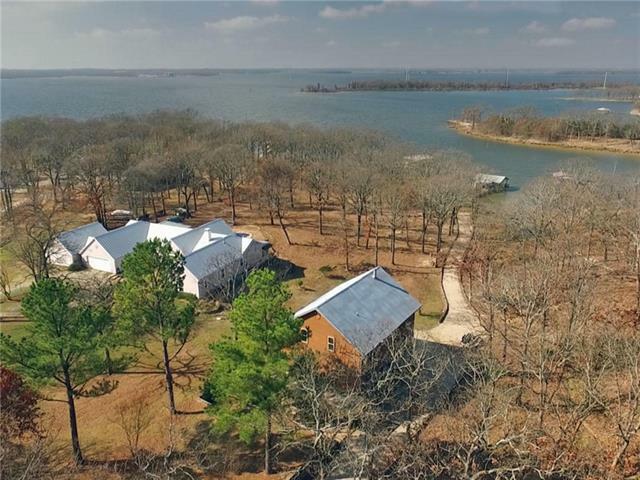 "Amazing waterfront property overlooking Lake Fork! Rolling hills crest as you enter the long drive and open to wide secluded views across the lake! Lush 47 AC plus approx. 7 AC leaseback for 54 Acres total. 1650 ft shoreline. 2 ACRE pond stocked with Catfish, Bass, Crappie! Plus, another 3 ponds on site. Deep well water or Co-op water at road. Improved pasture with Alecia grass hay. Great place for exploring- have found many arrowheads over the years. Solid built home with spacious interior "
"The owners personality is stamped on this home throughout commencing with the hand-carved Travertine & Italian marble fireplace mantles in the family rm & master bdrm. The enormous kitchen-dining-family rm features built-in seating. A huge island with cooktop, loads of counter top space & plenty of cabinets. The master suite will be your ultimate getaway in the house with a large beautifully eclectic bathroom including 3 spanish-style sinks, elevated tub & onyx tiled shower. Adjacent to the "
"MOTIVATED SELLERS!!! 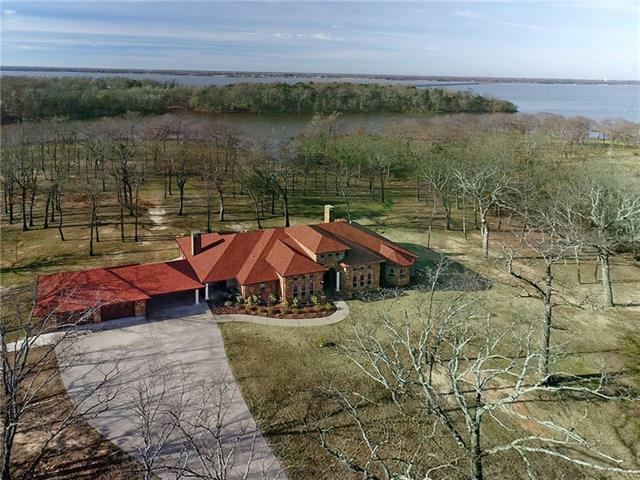 Beautiful waterfront home perched atop 36 rolling acres with panoramic views with over 950 of Lake Fork shoreline. Private country getaway with everything in place to blend the flair and grace you re accustom to with the lifestyle of rural living. wonderfully designed kitchen full of space for everyone and every device necessary for your complete entertainment along with a sitting area and fireplace too." "YOU WANT TOTAL SECLUSION AND PRIVACY? 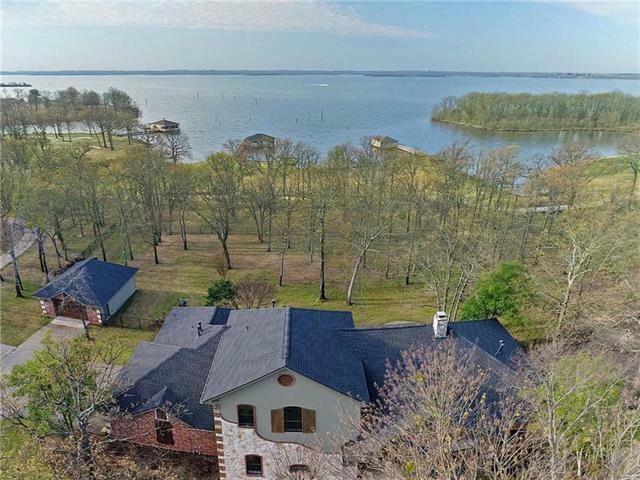 This custom Lake Fork waterfront home is sitting on almost 33 acres and hidden deep in the woods, no neighbors! Property is under a wildlife exemption, with deer and wildlife on this property like you wouldn't believe! 3-2-2 carport spaces, office-game room or could be 4th bedroom, beamed ceilings, towering limestone fireplace, huge windows overlooking the cove. Open living-kitchen with stainless appliances. Covered wrap-around porch. 30x60 & 34x60 metal sho"
"Motivated! All reasonable offers considered on this beautiful Victorian Farm House! Imagine navigating the winding driveway through the great oak trees as you arrive at this very private estate off a cul-de-sac. With expansive southern porches, enormous backyard deck, & 500 + of shoreline there is plenty of rm to relax & play on this 5-acre (est.) retreat. With 4 bedrms, 5 baths, office, 2 eating areas, & a huge family rm spanning from the front to the back of the house plus the requisite stac"
"Overlooking the 15th fairway out to the open water, this custom home is one of a kind. The current owner has further enhanced its appeal by remodeling much of the 1st floor in part by creating a new ultra-master suite with a magnificent master bath. On the opposite side of the house is the original master bedroom & its bathroom has been completely remodeled. Full baths in all 4 bedrooms & a powder bath off the main living area. Home has many features & amenities, beautiful study, large fenced ba"
"This luxurious, 4835 sq ft, waterfront home located in Land s End, the premier subdivision at Lake Fork, makes the perfect retirement home. 4 bedrooms, 4 bathrooms, huge family room with massive wood burning fire place. It has a swimming pool, pier & boat house with 2 slips & fishing deck. Land s End offers an 18 hole, championship golf course, driving range, a pro shop, club house with restaurant, bar, member s swimming pool & event center." "This incredible Waterfront home on the tee box of #5, inside The Links At Land's End will blow your mind! Hand scraped oak floors invite you as you walk into this open concept plan with a soaring ceiling with a wall of windows in the living room. Nicely appointed office with double doors. Huge master bedroom with an amazing closet. Nicely appointed kitchen with a large bar. 2 large extra bedrooms upstairs and a walk in attic. Central Vacuum, mosquito misting system on the exterior of the h"
"Turn key Dairy Operation in Yantis, TX~ approx 101 acres with Hwy 154 frontage~ 3 manufactured homes currently used as income property and employee housing. Additional 80 acres can be purchased. For specific information on the dairy barn facilities and what will convey with the sale, contact listing agent. This could be a very efficient and manageable operation for hobby or starting farmer too! A large tract of land with highway frontage this close to World Famous Lake Fork is getting hard to fi"
"Enter a world of stylish grace & comfort situated along the 4th fairway at The Links at Land s End. You ll admire the well-designed floor plan. Whether it s formal dining or casual grazing, there s a great spot for both. The downstairs study with built -ins is adjacent to the mstr bdrm featuring lg bathroom & walk-in closet. Upstairs discover 3 more bdrms & a landing overlooking the beautiful living area. The piece de resistance is stepping through the beautiful glass sliding doors from "
"Well thought out and beautifully constructed home in Lake Fork subdivision. House features spray foam insulation, 2 propane water heaters, propane fireplace, and room to expand in the attic if you desire. The kitchen is a dream with granite countertops, 36 inch gas cooktop, double ovens, built in ice maker, and a walk-in pantry to die for! The master bath is a spa retreat! Large custom tiled shower with multiple spray heads and separate vanities. 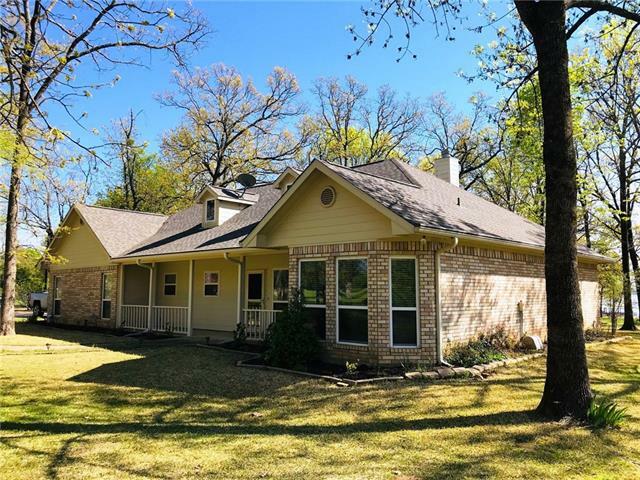 Relax on the large covered back porch and watch t"
"Beautiful Water Front Property, with views overlooking Longhorn Lake from nearly every room in the house! Bay windows in Bedrooms and Living Areas, Carpeting in all bedrooms. Large Master Suite. Huge Master Shower with bench. Walk in closets. Gourmet Kitchen with Bosch appliances, including Double Oven, 5 Burner Gas Cooktop, & Dishwasher. Open floor plan great for entertaining. Guest bedroom and full bathroom also on 1st floor. Office may also be converted into another bedroom. Utility room to d"
"Golf lovers dream awaits you on number 4 fairway at Links of Land's End at Lake Fork. No detail was left out when the owners built this custom home in 2014 from extra outlets, separate AC-Heat unit in Master, built ins galore, tons of closet space, and so much more. Open floor plan, split bedrooms and flex room will be sure to make entertaining delightful. 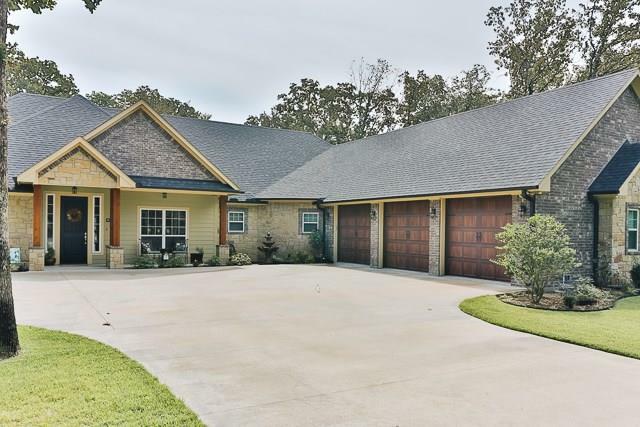 Large open kitchen features custom cabinets with extra shelves, eat in bar, built in hutch in pantry and granite that opens to a large din"
"Whether relaxing in the living room dining or in the kitchen the 20 wall of windows brings the Lake Fork outdoors indoors. The brilliant sunsets will make you wonder why you didn t invest in a lake home sooner. Located in Wolf Creek Bay, just a cross the street from the hugely admired golf course & restaurant, The Links at Land s End. The large family room & kitchen will entertain lots of friends & family. Master bedroom is down with two additional bedrooms upstairs. An extra -large"
"Located in Wolf Creek Bay in the heart of world-famous Lake Fork this home has everything for your weekend enjoyment. Laid out over 3-stories there are 2 master suites, a private bdrm, a dormitory & on the bottom story a room currently used for fishing equipment but with a bathroom on the same level it s easily another bdrm! The 2-car garage is so much more 9 wide doors with extra rm in between for all your equipment. 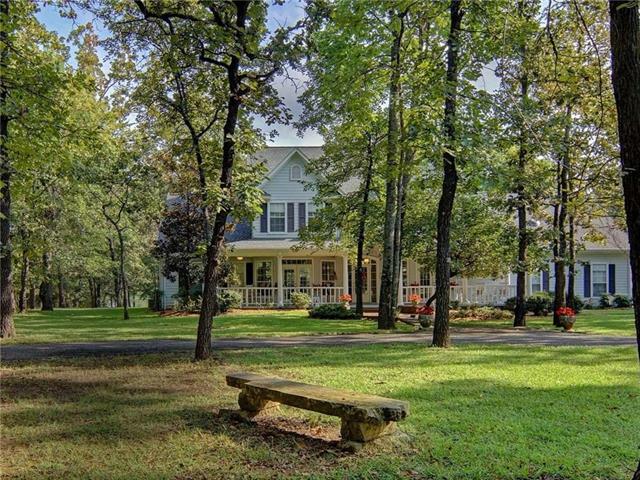 The living area is large & open to the kitchen with fireplace & F"
"Beautiful home on 6.7 Ac. overlooking private lake. 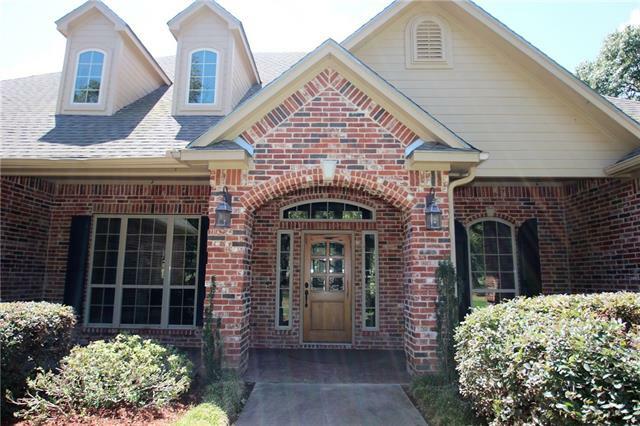 Home is located on park like setting on small lake within walking distance to Lake Fork. Open concept living with high ceilings, gas fireplace, office that could be a third bedroom. Master suite has glass enclosed marble shower and garden tub, double vanities and walk-in closet with built -ins. Gourmet kitchen is open to living area and has a center bar with granite counters. Home has sunroom over looking the lake with beautiful views. 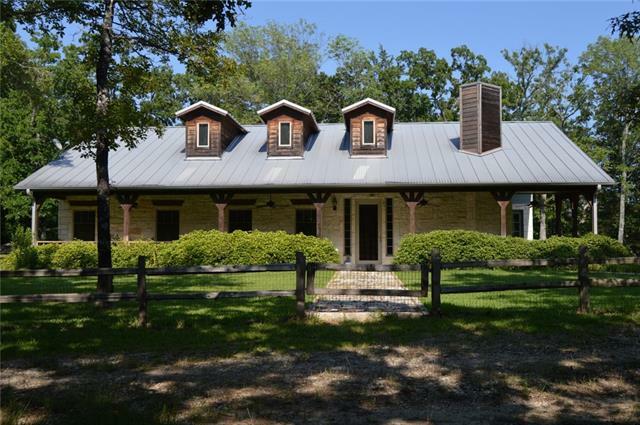 Outsid"
"5 minutes from Lake Fork in Star Ranch awaits this gorgeous 2300 SF, 3-2-2 on almost 9 manicured acres of land! 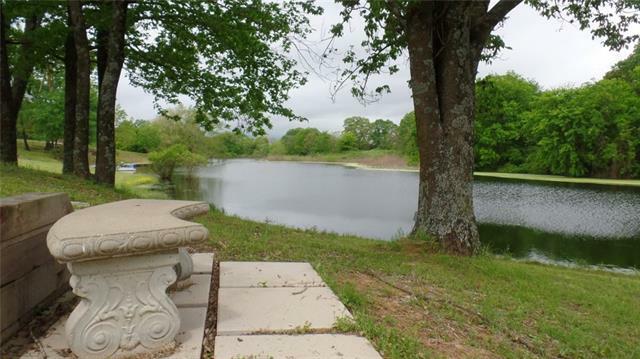 This peaceful setting features a private backyard lake FULL of bass with sunset views & privacy. Features include a 30x40 shop on slab with RV overhangs, Austin Stone, brick & Hardi-Board exterior with cedar posts, trim & window treatments, sprinkler system, flower beds, landscaping, gutters & the white vinyl plank fencing outlining the property perimeter. 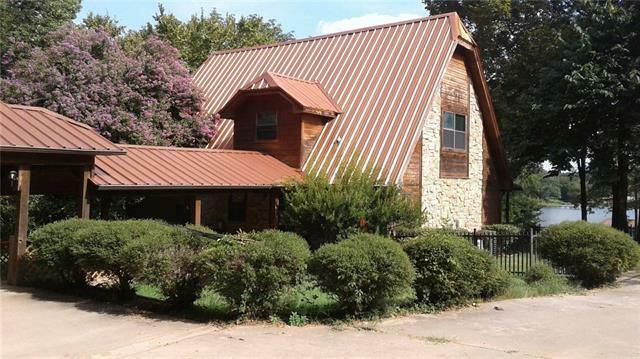 Inside: vaulted ceilings, gas"
"Just when you couldn t find another Lake Fork waterfront home in your price range! 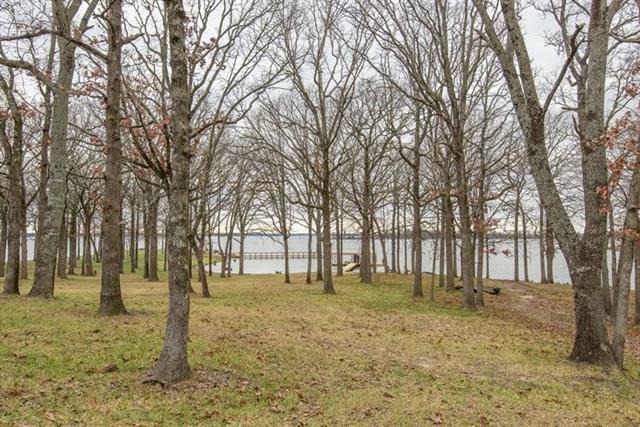 Nice private location at the end of the road with good view of Lake Fork. This 2-story home features 4 bedrooms with 2 baths (2 BR up and 2 down) plus 2 living areas and covered back patio. The fisherman will love the fact that there is a boat launch plus a 2-stall enclosed boathouse with fishing platform just ready for those great fishing days! Large driveway area for parking including a 2-car carport connected"
"HOME & 44 ACRES, IN THE HEART OF THE LAKE FORK AREA! This original home place features 44 gorgeous acres, partially fenced & a pond for your livestock. 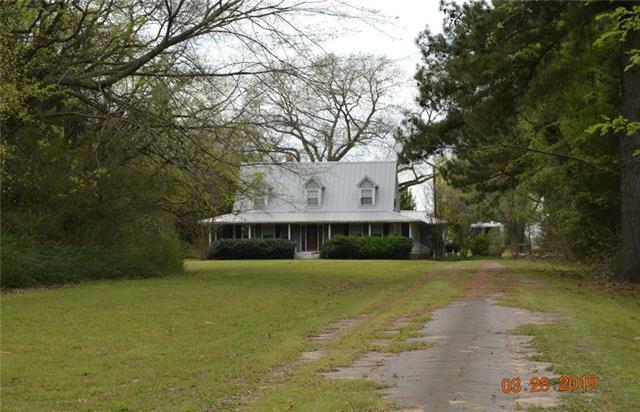 Property has 1,400+ ft of country road frontage. This 3 bedroom 2.5 bathroom home has 2,236 sqft; 2 bedrooms upstairs with master downstairs! Home is 530' from road with plenty of privacy! Metal roofing, covered wrap-around front porch, 16' x 20' back deck, 18' x 23' garage with 7' door. A 17.5' x 18' sun-room with access from living & master. Li"
"LAKE FORK WATERFRONT HOME IN WOLF CREEK BAY ON FABULOUS TREED LOTS. This 3 BR, 2.5 BA, 2 car and golf cart garage, sits among the lovely trees of these 4 lots that total 1.391 acres. Home has WBFP, open kitchen, dining, living area. Large screened in porch for your relaxing morning coffee and peaceful view of the lake. Extremely quiet neighborhood. Subdivision across from the Land's End subdivision where there is golfing, country club, and restaurant. Just over .5 acre of leaseback. 720 sf. 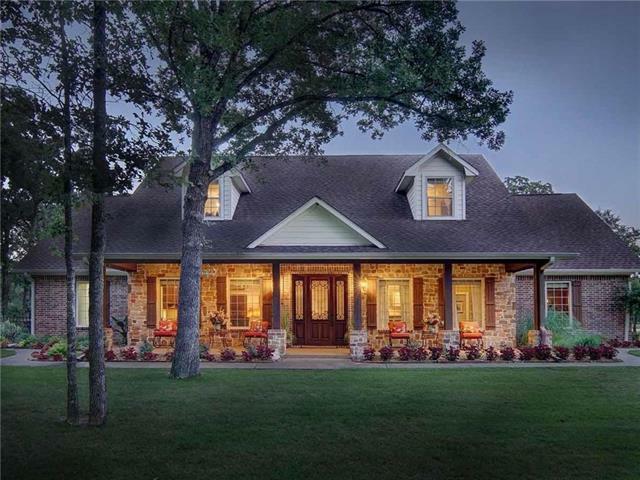 met"
"Enjoy the sweeping views of Lake Fork from this beautiful waterfront home! Home has 3 Bedrooms, 3.5 Baths with a formal dining area and separate office or game room. Lot is 1.7 acres with approximately .8 acres of leaseback and approximately100' of shoreline. Property is located in the Big Oaks Subdivision. New roof Sept. '18 and new carpet in living room Oct. '18. Home has 2 metal carports for your boat or additional recreational vehicles. 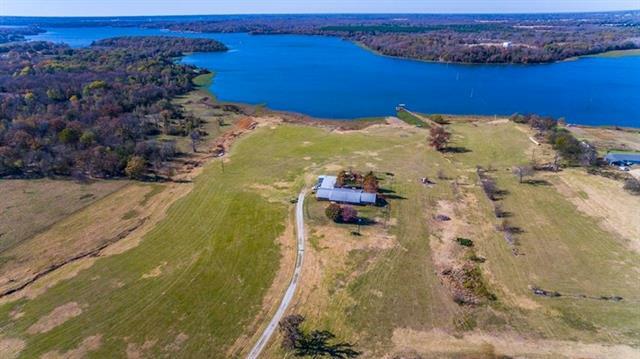 Property also has a storage building for your tools and"
"Fabulous produce farm within a couple miles of Land's End at Lake Fork. Has community & well water for the crops. Includes a 2001 handicap accessible double wide manufactured home with 4 bedrooms, 3 bathrooms, 2 living & dining areas all on 11.73 acres. Includes a 10x24 greenhouse & other out buildings. 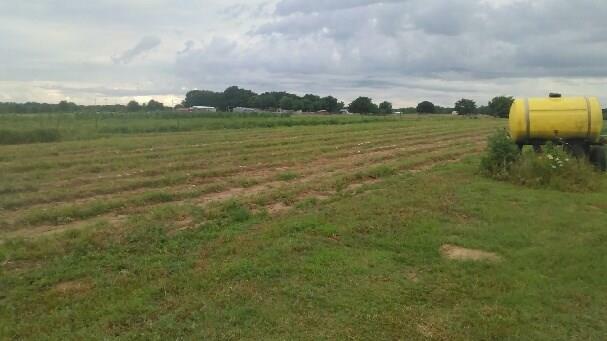 J&R Farms of Lake Fork- Excellent Produce!!" "Hard to find acreage in Yantis ISD with Hwy 154 frontage! 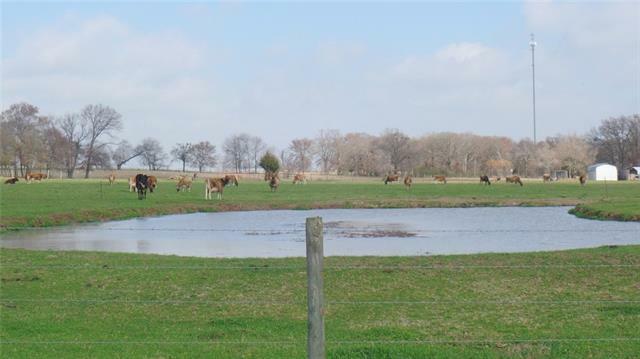 This 45 acre property has nice sized pond, improved pasture for hay production & livestock, good fencing, a barn with corrals & BONUS of 2 houses on the highway that are currently used for rental purposes. One is a small frame home & the other is a mobile home. Scattered woods through a portion of the property would be ideal for hunting & provide some shade for the livestock. This property has city water & sewer + TXU Electric. World Famo"
"Beautiful old homestead - first time offered in over 50 years! 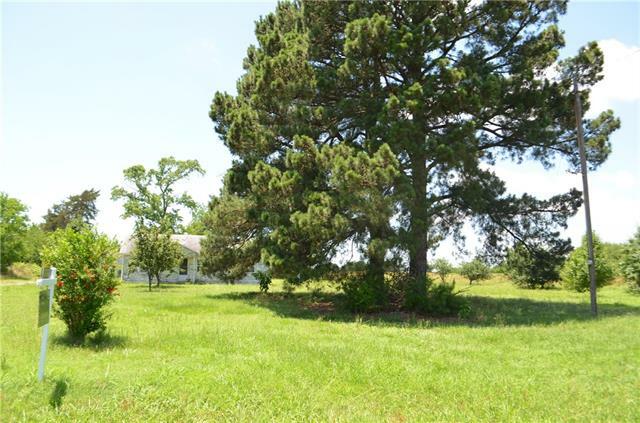 Large pond and beautiful trees on 39 acres with barn. Excellent sandy loam pasture, fenced and ready for cattle. Lots of fruit trees. Lots of road frontage if want to subdivide. 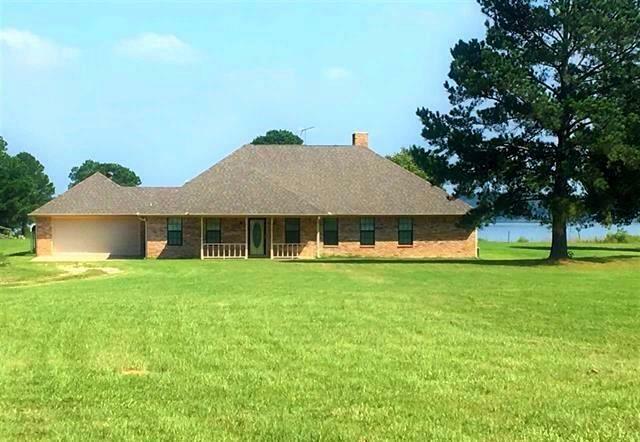 Great location with easy access to World Famous Lake Fork, I-30, Sulphur Springs, Quitman, Winnsboro. 1 hr to Tyler and I-20. 90 mi to DFW. Home has no value- great fixer upper or tear down and build your own nestled amongst towering shade trees. Property "